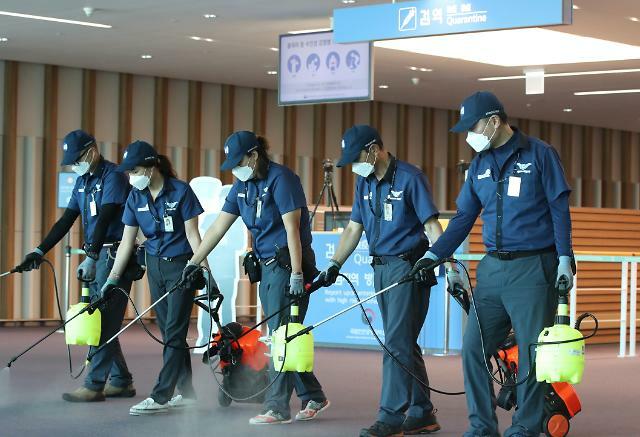 SEOUL -- South Korean police and health authorities were on the track of 50 foreign visitors who traveled together with a patient infected with the Middle East Respiratory Syndrome (MERS) in a flight from the United Arab Emirates. Health officials were put on alert after a 61-year-old Korean man was confirmed to be a MERS patient after a business trip to Kuwait, with their watch list including some 440 people. The man arrived in Incheon International Airport last Friday aboard a UAE plane from Dubai. A total of 21 people, including crew members of EK322, airport officials and medical staff who were in close with the MERS patient were kept in isolation, while others were placed under close surveillance. Of 115 foreigners, 50 are still at large despite a hectic tracking operation by police and immigration officials. 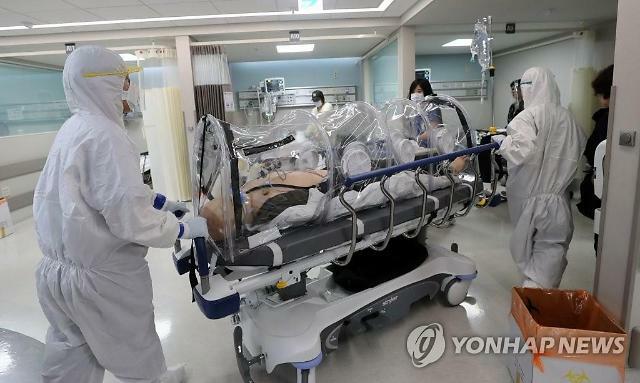 A 24-year-old British woman, who had been isolated at a state-run hospital for fever and cough, was released on late Monday after she was tested negative for the highly contagious disease, according to the Korea Centers for Disease Control and Prevention (KCDC). 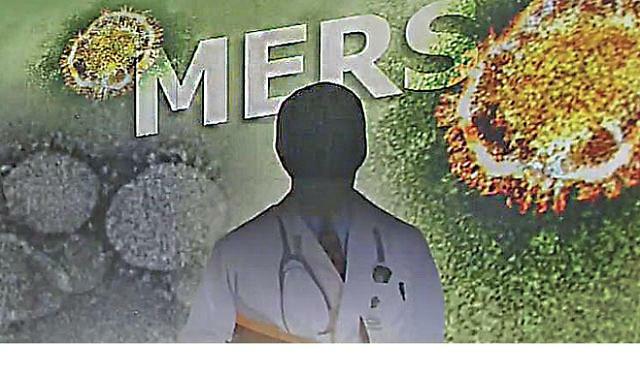 The MERS patient had stayed with some 20 Korean workers in Kuwait for three weeks. He was once treated at a hospital in Kuwait for diarrhea and used a taxi to visit Samsung Medical Center in Seoul for a medical check. 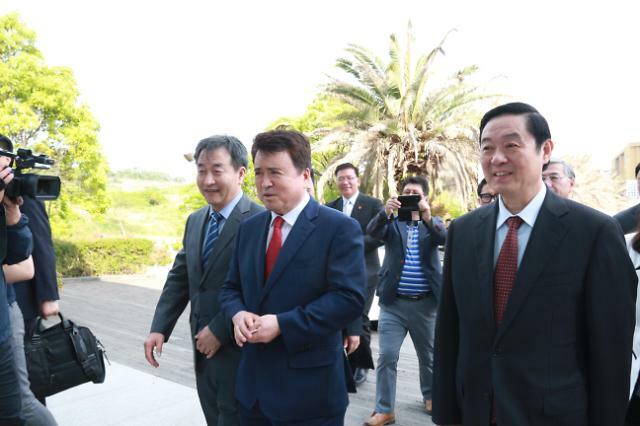 The man was sent to an isolated ward at the hospital of Seoul National University. More than 20 passengers who used the taxi were asked to report to authorities. 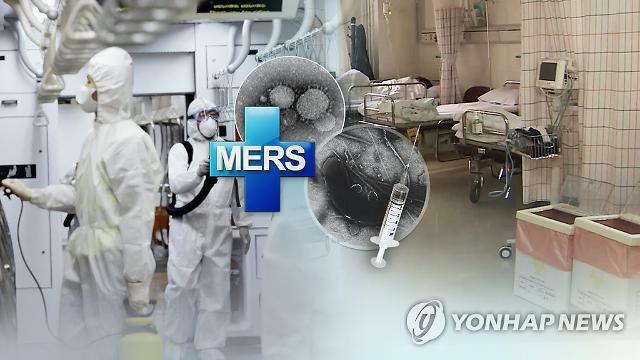 MERS caused chaos and panic across South Korea in 2015 when an outbreak killed 38 people. For almost a year until July 2016, thousands were isolated at homes and temporary hospital wards, 186 people were diagnosed with MERS. A nationwide campaign to raise awareness on personal hygiene was staged with people avoiding crowded places and wearing face masks in public areas.